It’s very simple, convenient and quick to design professional looking Flowcharts of any complexity using the ConceptDraw DIAGRAM diagramming and vector drawing software extended with Flowcharts Solution from the "Diagrams" Area of ConceptDraw Solution Park which provides a wide set of predesigned objects, templates, samples and Flowchart examples. ConceptDraw DIAGRAM software extended with Flowcharts Solution is a wide field for drawing activities. Flowcharts examples and samples included in Flowcharts solution are the best confirmation of this. 2 libraries Flowchart and Flowcharts Rapid Draw with variety of predesigned vector objects which are offered by Flowcharts solution greatly facilitates flowchart's drawing process. 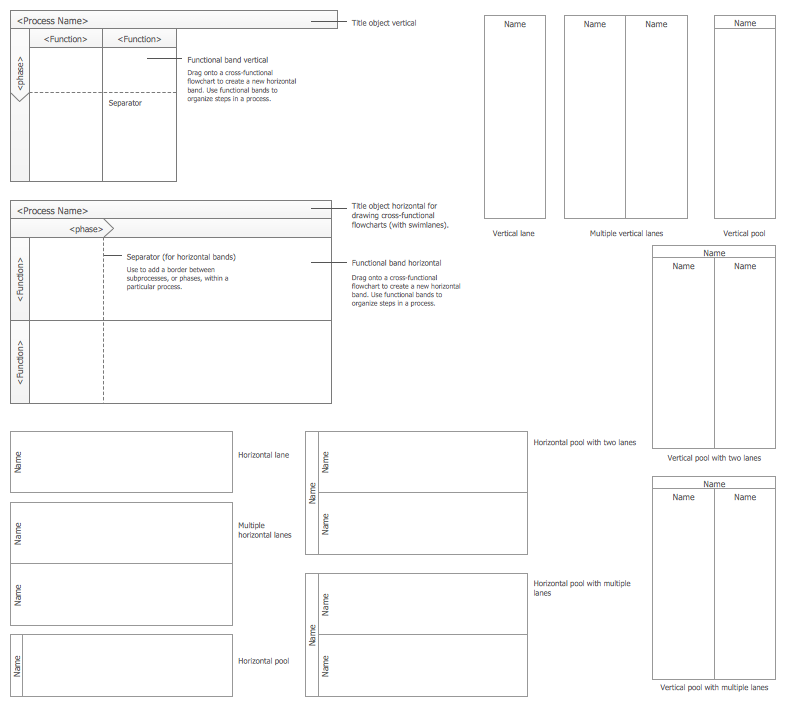 You can also start with ready template drawing your flowchart. 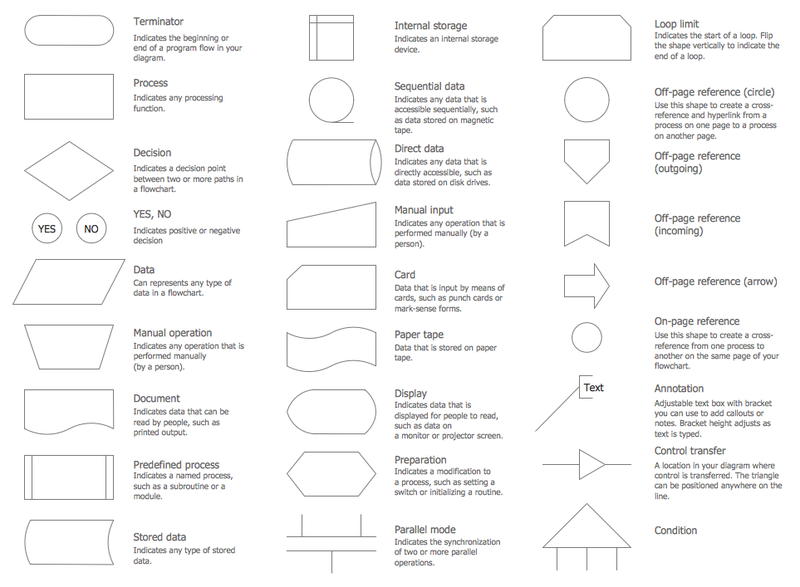 Templates are very useful and convenient tool for fast and easy drawing various diagrams, charts, flowcharts. 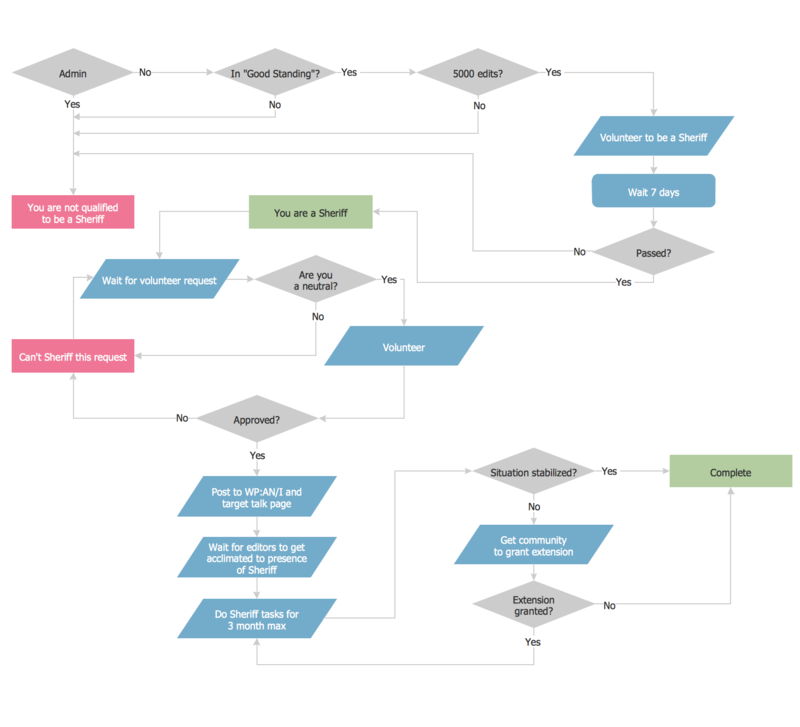 It is the excellent news that Flowcharts Solution includes the Basic Flowchart template! All predesigned samples and templates are available from ConceptDraw STORE which is the best for easy navigation through a ConceptDraw Solution Park. ConceptDraw STORE gives the quick access to all libraries, templates and samples directly from it. Each of flowchart examples offered by ConceptDraw DIAGRAM software is carefully thought-out by experts and is easy to fill. 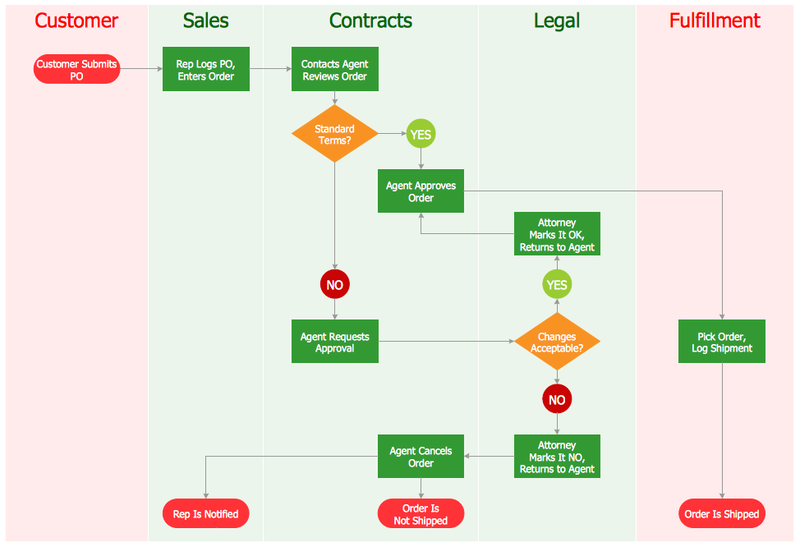 The Flow Chart examples you see on this page were created in ConceptDraw DIAGRAM software using the Flowcharts Solution for ConceptDraw DIAGRAM Solution Park. An experienced user spent 10 minutes creating each of these samples. Use the Flowcharts Solution for ConceptDraw DIAGRAM software to design professional looking Flow Charts quick, easy and effective.